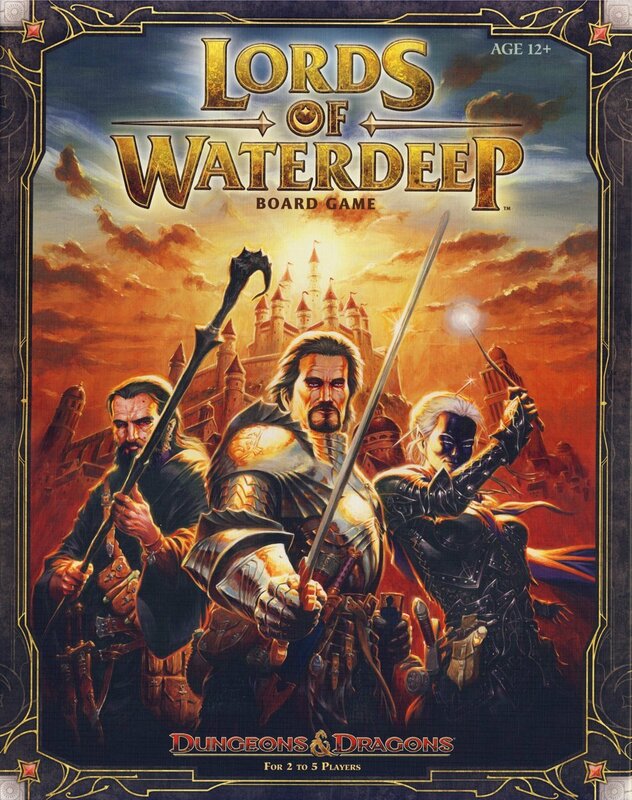 This Friday, in lieu of our D&D game (which is temporarily on hold), we'll be streaming a Beamdog office game of LORDS OF WATERDEEP. If you've ever wanted to know more about this board game, tune in and watch the Beamdog staff learn the rules. Amber, an experienced player, will teach the others how to hide their identities as the masked Lords of Waterdeep while they gather resources (fighters, rogues, clerics, and wizards) to complete quests in the City of Splendors. 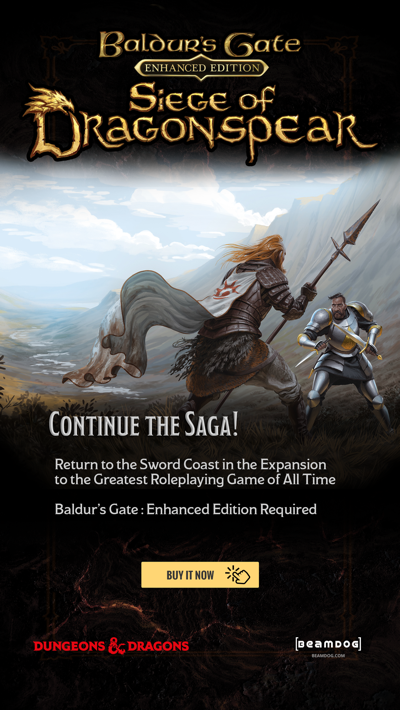 We'll be playing the original version of the game with no expansions at 3 pm MDT on Friday, July 24 on our Twitch stream. 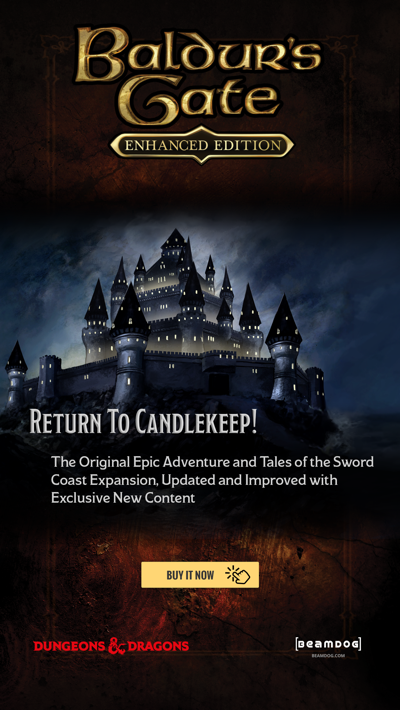 In the future we intend to demo more boardgames (perhaps the TEMPLE OF ELEMENTAL EVIL! ), so if there's a game you'd like to request we demo, drop us a note in the comments or tweet us at @Beamdoginc.